Start taking classes at Fusion Pilates and Lagree and other studios! We turn up the cardio element in this Fusion class! Using both slow twitch on the Megaformer to fire up your core and fast twitch movements off the Mega, this high intensity, interval class will have your heart rate racing! With added elements of boxing, kettle bell and other props you'll find something different in each class guaranteed to keep that heart rate pumping! There are no upcoming “Mega Cardio” classes on this day. GRIP SOCKS- are required in all our sessions for safety and hygiene. Sneakers are only required for Fusion aerobics and if there is a medical need for your orthotics to be worn. Grip Socks are available for purchase at the studio. WATER & TOWEL– you can refill your water in the kitchen, but please BYOB. (Bring Your Own reusable Bottle) or we also have beautiful earth bottles available for purchase. GLOVES – not a requirement, however we have a selection for purchase for extra grip and wrist support should you need it. 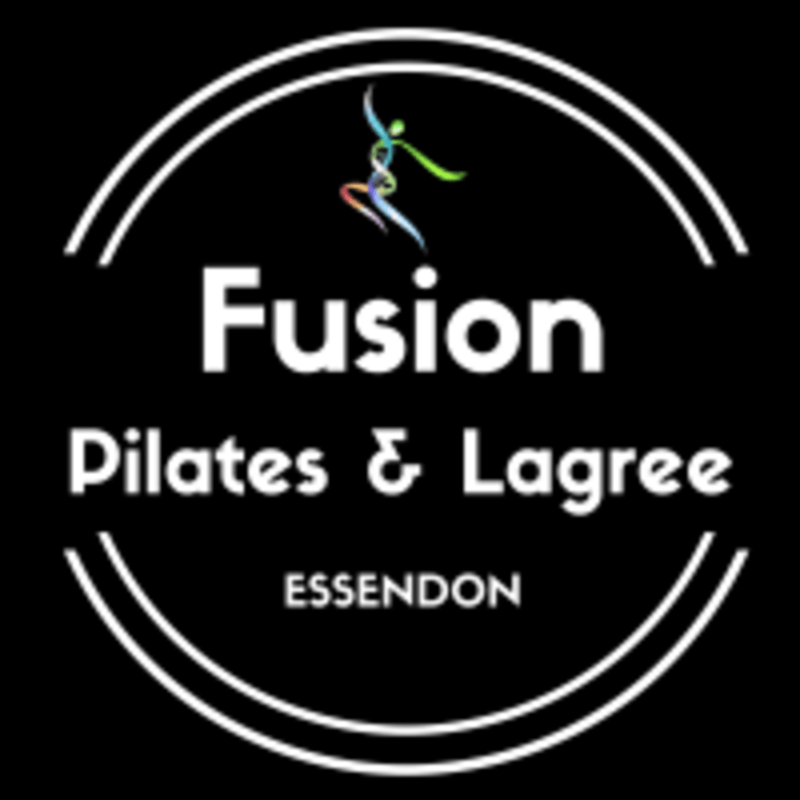 Essendon Studio: There is ample parking out front on Lincoln Rd and across the road in Market St. Maidstone Studio: inside Ascot Fitness, next to baby bunting and around the corner from Highpoint.